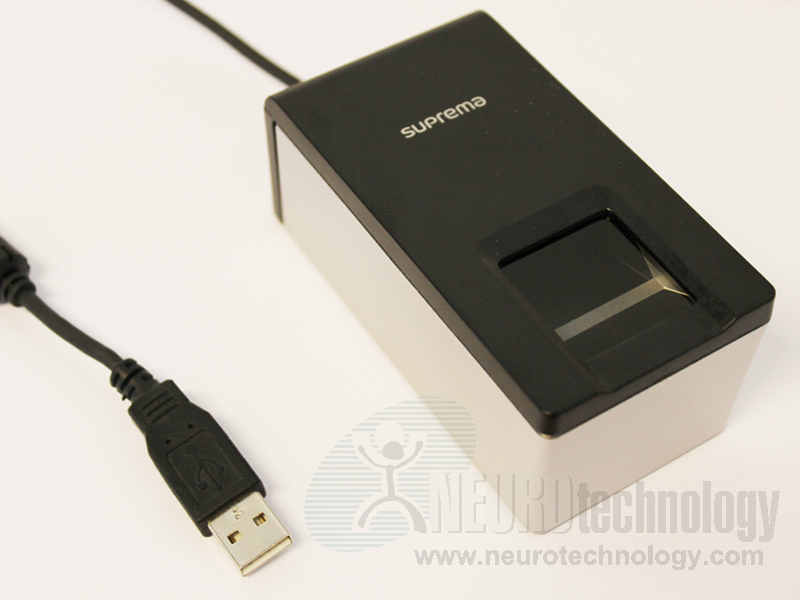 Suprema RealScan-G1 is a PIV-certified fingerprint reader with 1" x 1" optical sensor. The compact scanner is intended for using in various scenarios, including desktop usage, mounting into kiosks and mobile kits. The manufacturer specifies that the device includes hardware for spoof detection called Live Finger Detection. Also specified the IP54 casing and scratch-resistant platen. Buy RealScan-G1 at Biometric Supply – a subsidiary of Neurotechnology.